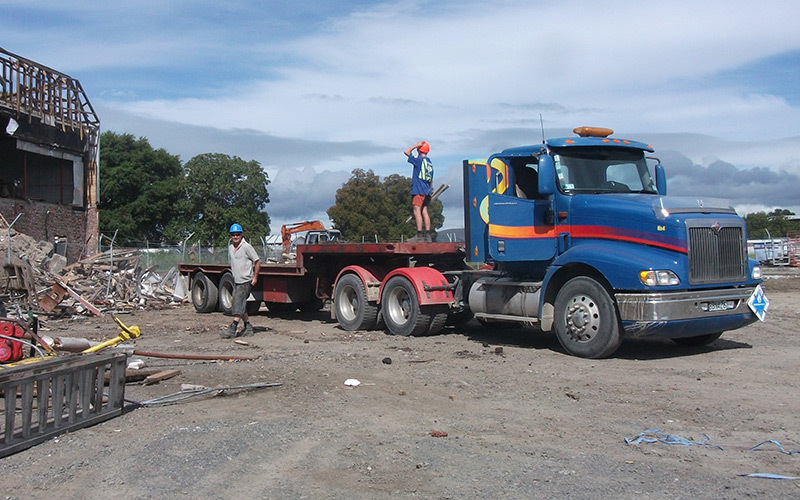 The scale and nature of the work we do changes with every job. 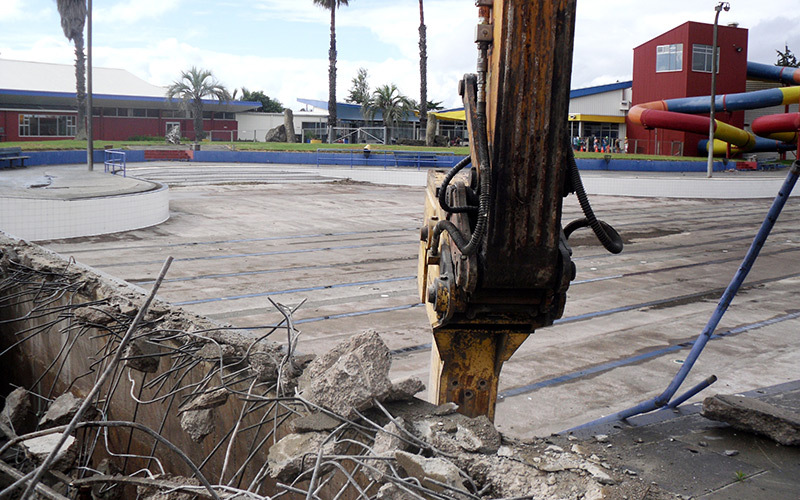 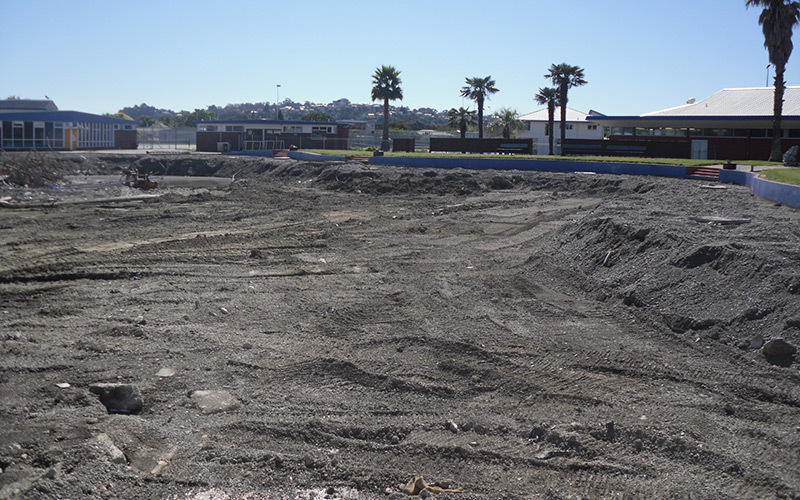 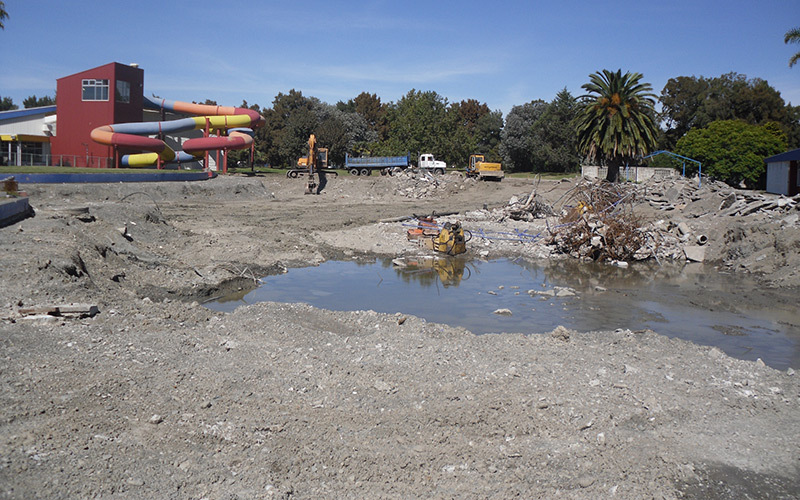 One we we might be pulling down a multi-story office block the next we might be digging up an olympic sized swimming pool. 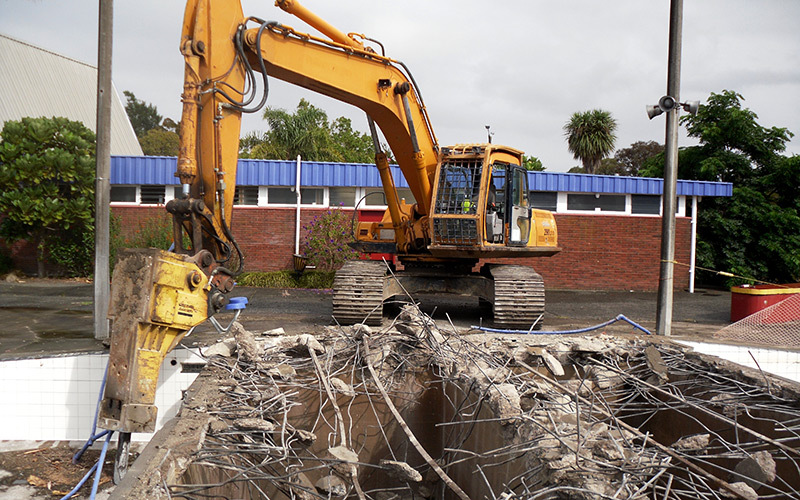 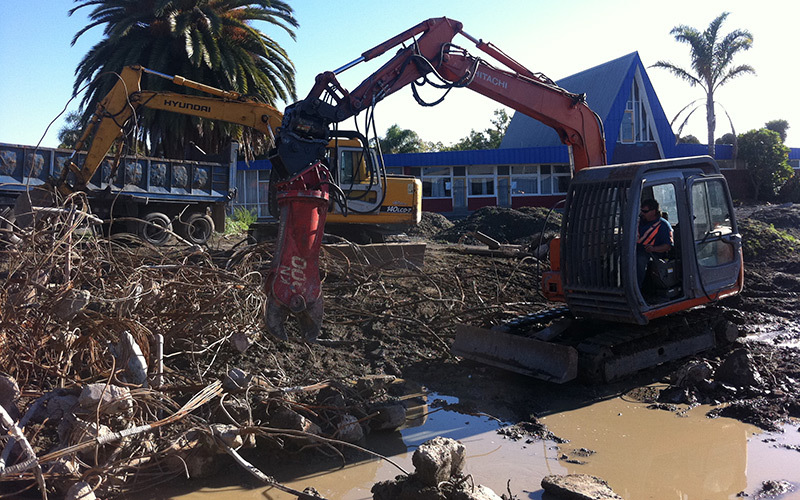 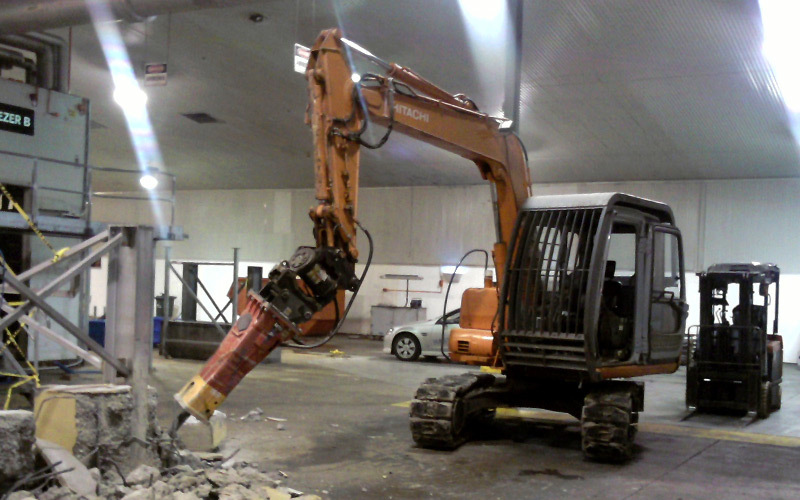 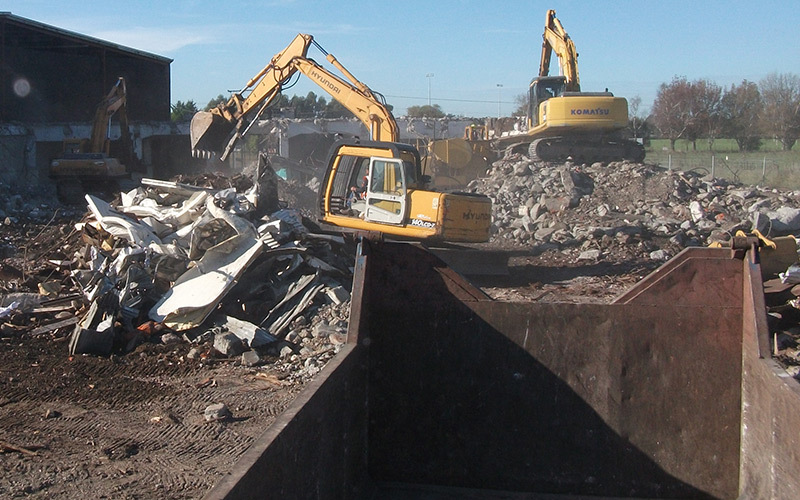 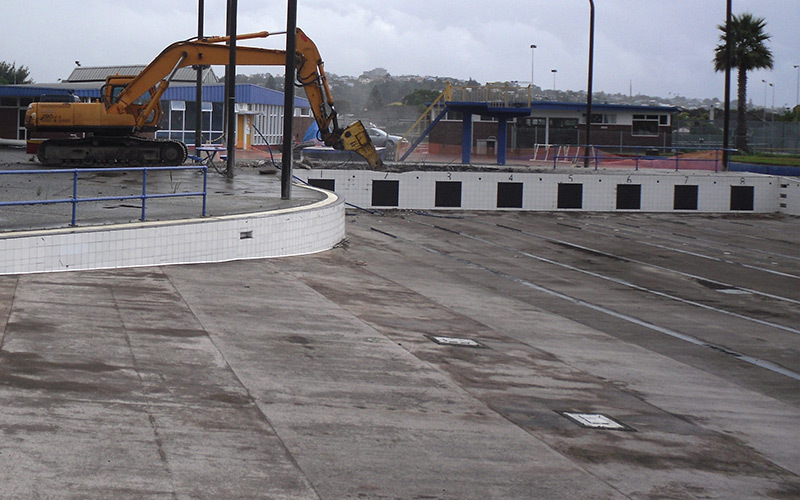 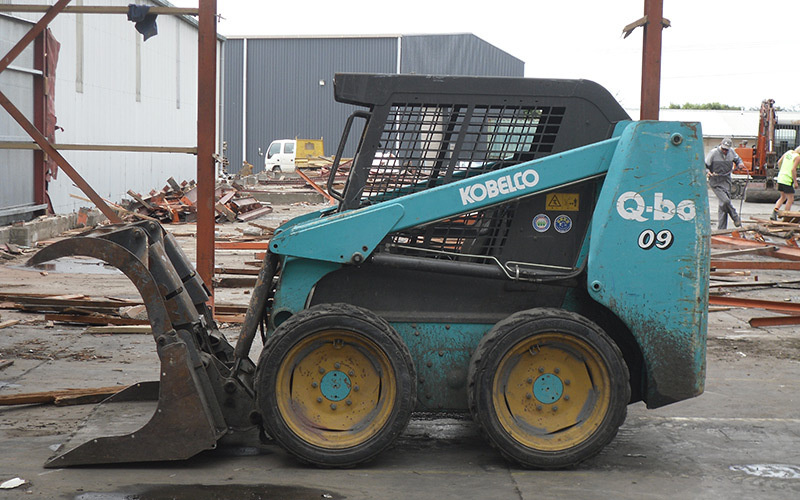 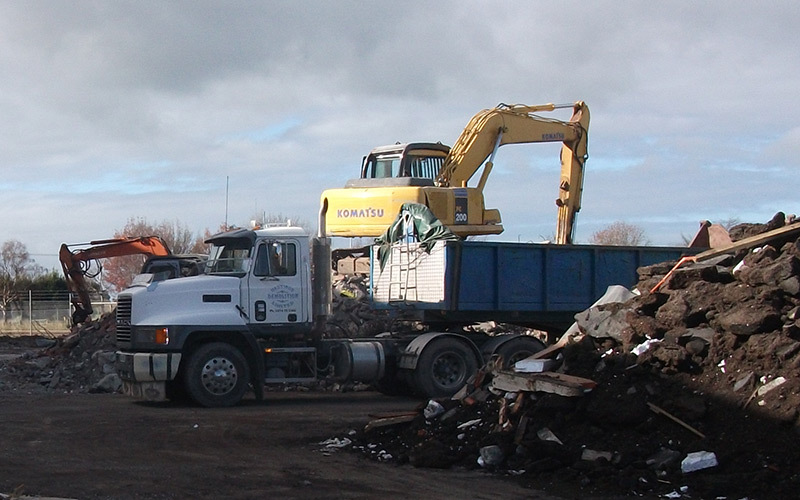 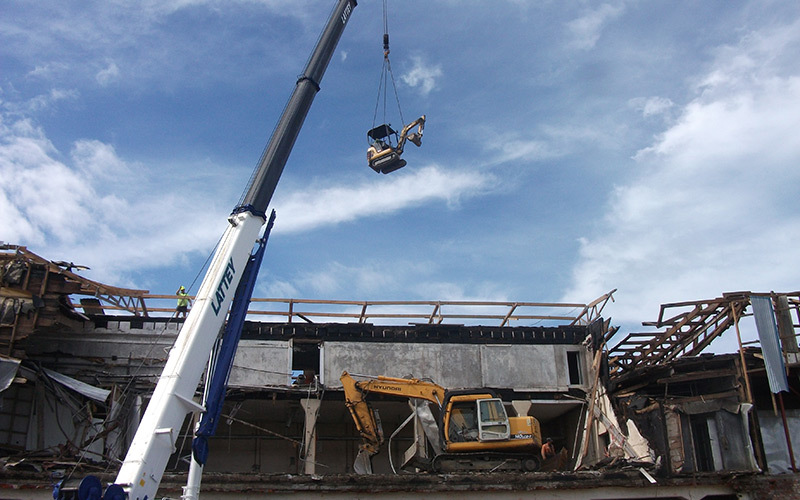 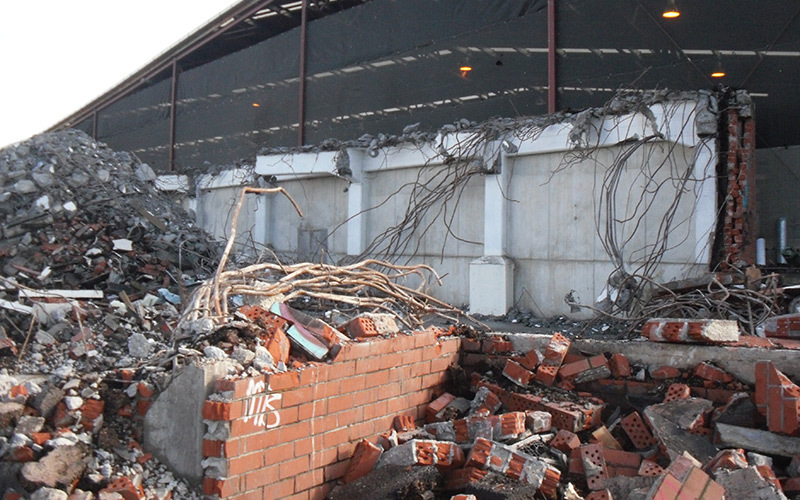 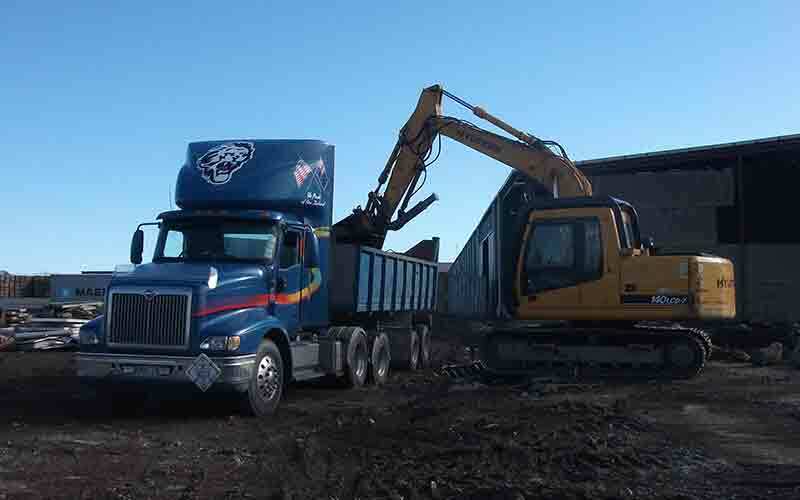 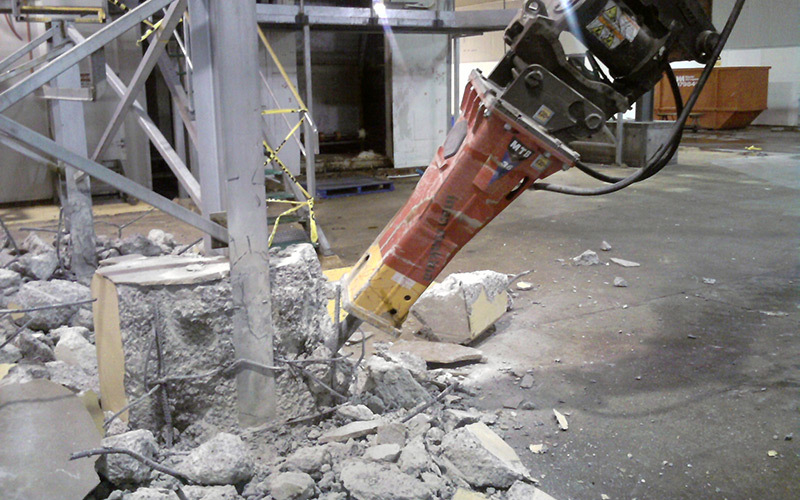 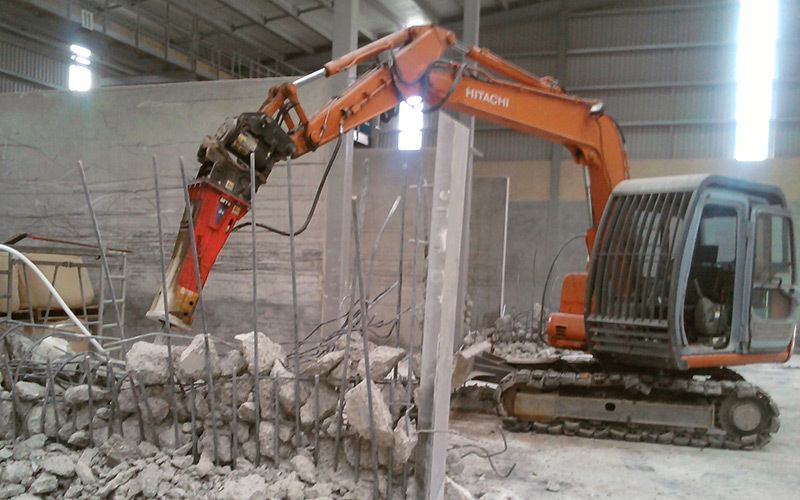 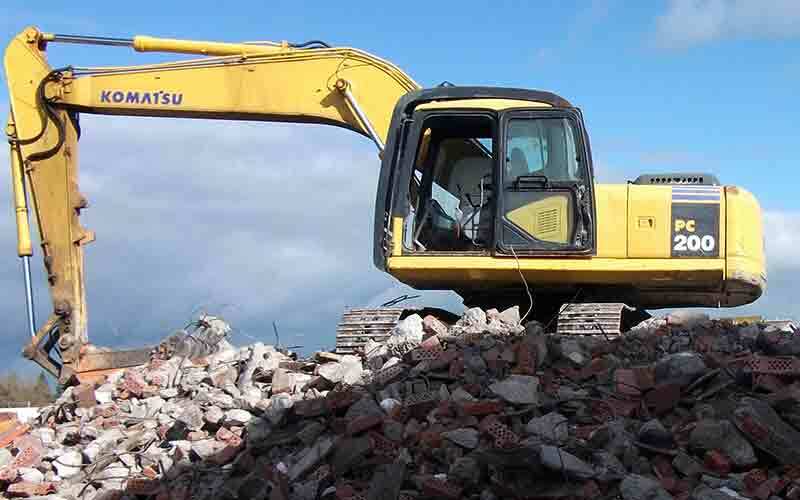 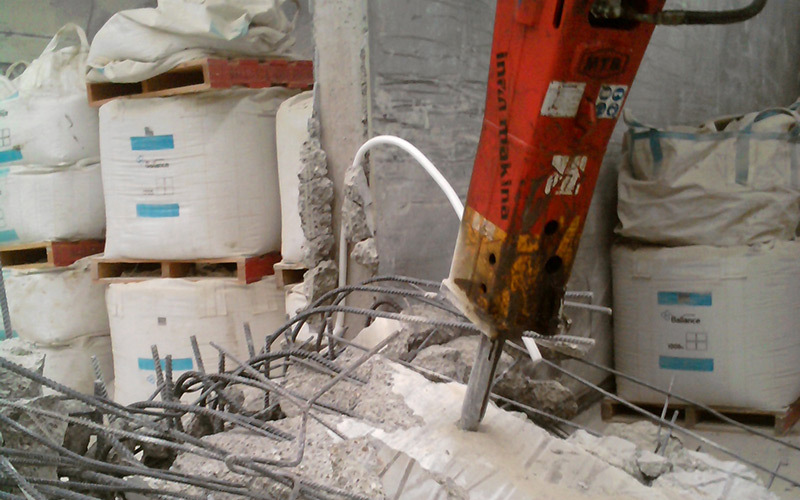 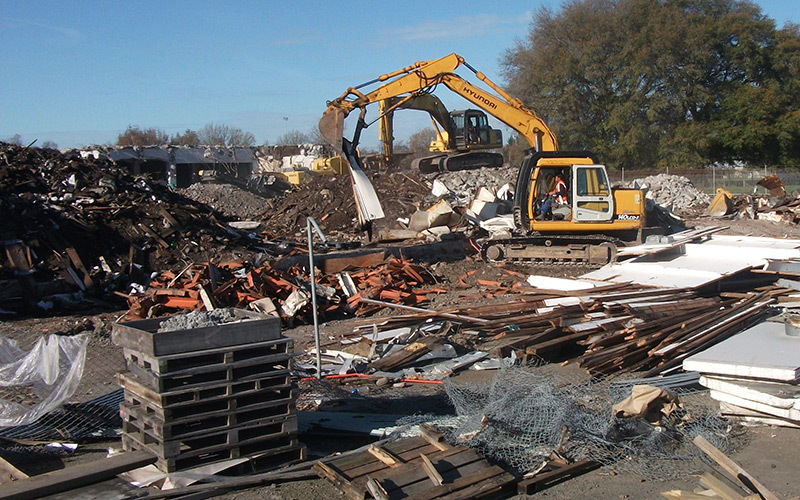 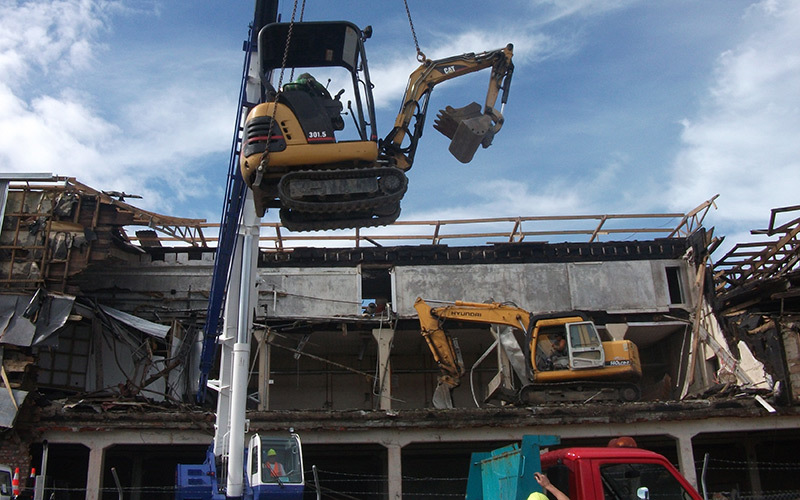 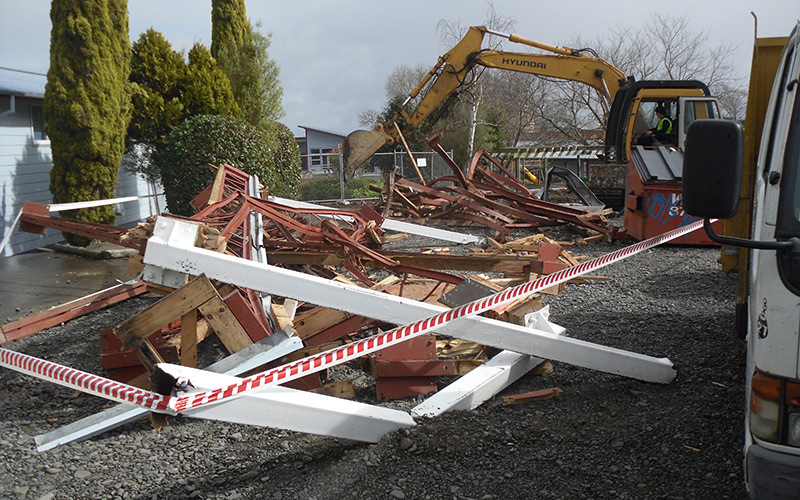 Images below show a selection of the equipment we use for the various types of demolition work we undertake. 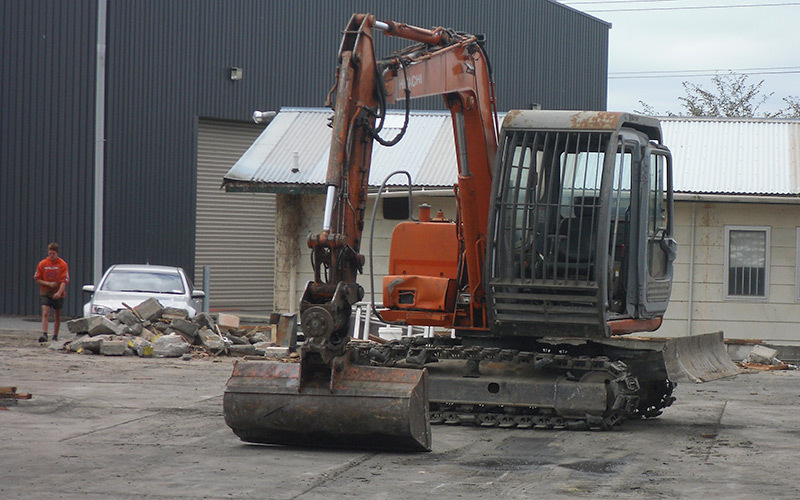 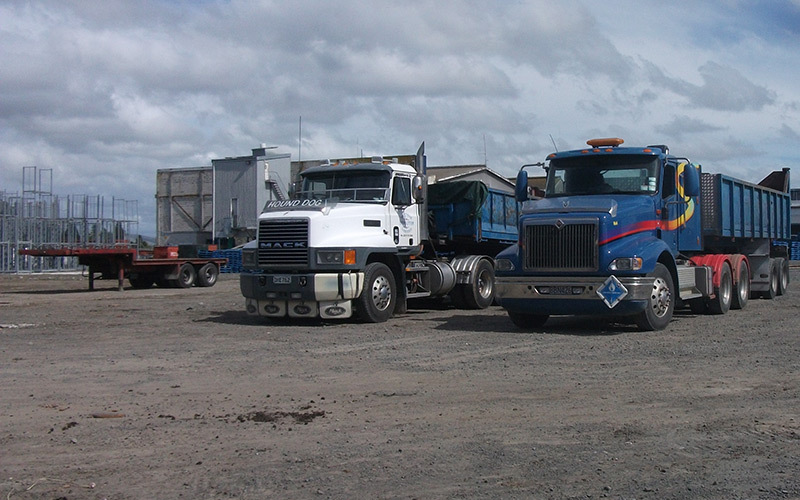 For a comprehensive equipment list please have a look here.